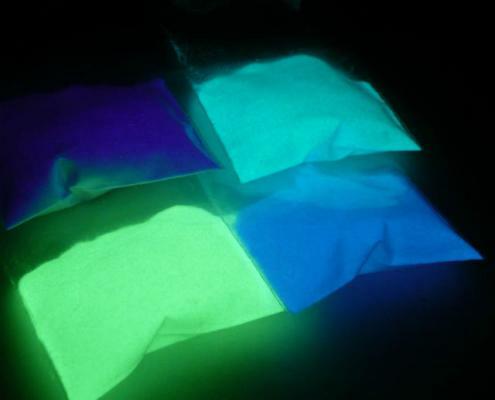 In fact, the glow in the dark pigment is a kind of mineral. 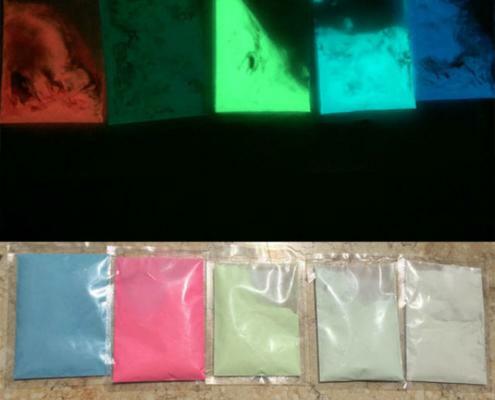 Because of the high concentration of active ingredients, the fluorescent luminescent glow in the dark additive pigment powder is strongly fluorescent! 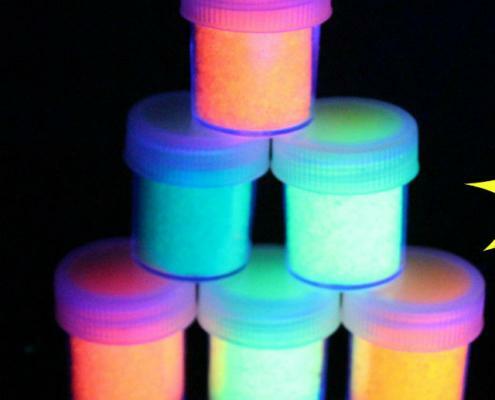 Great to highlight details that you want to make visible in the dark, escape routes or exits, simply adding it to resins, paint or varnish, is perfect for decoupage, decorating and everything about DIY. 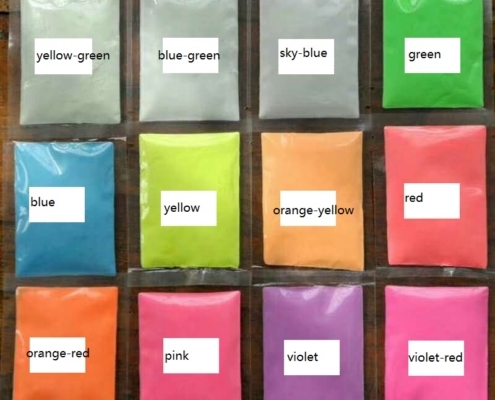 It is available in 14 colors.Any colors can be customized.